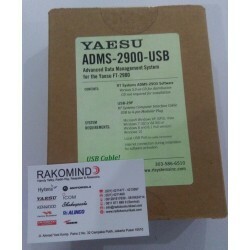 Advanced Data Management System USB Kit with Software and New USB Cable. Kabel USB dan Software untuk Programming dan Setting Yaesu FT-2900. 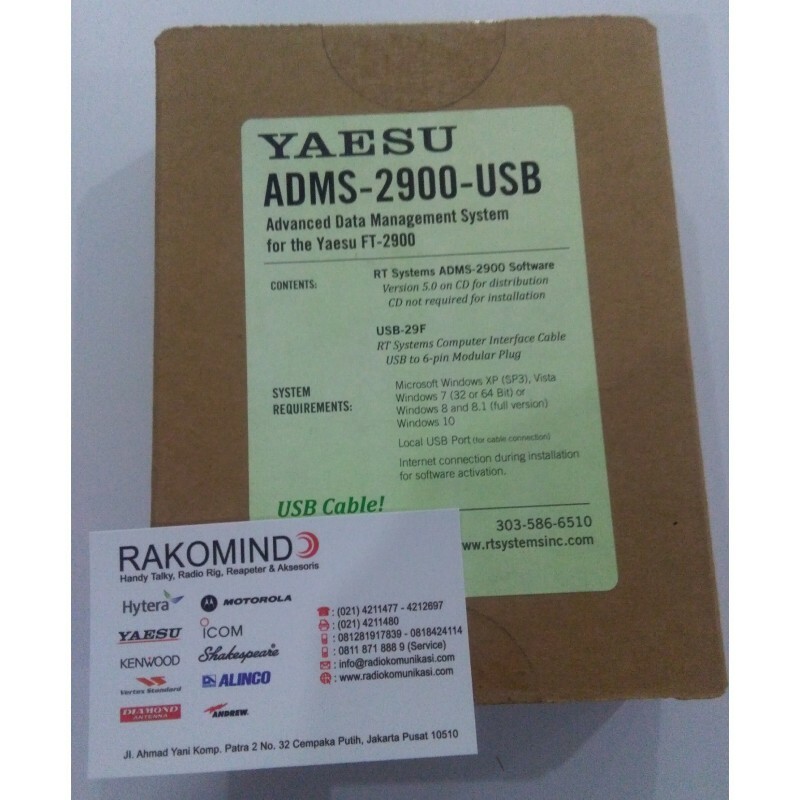 RT Systems ADMS-2900 Programming software makes it easy to manage memory channel information and other menu settings of the Yaesu FT-2900.